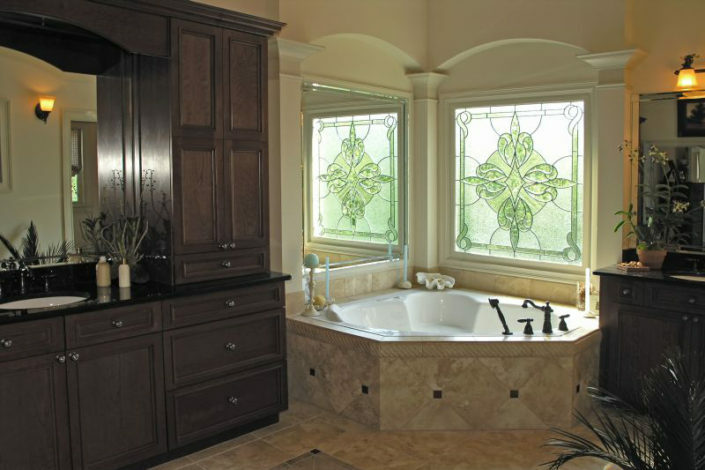 Thank you for your interest in our bathroom remodeling services. Whether you are looking for a complete bathroom remodel or just want to renovate an existing feature, you’ve come to the right place. 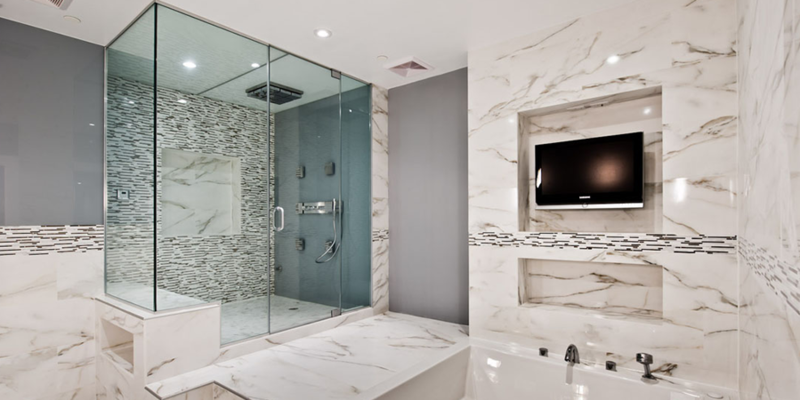 Sky Renovation and New Construction is the top bathroom remodeling specialists of Los Angeles. 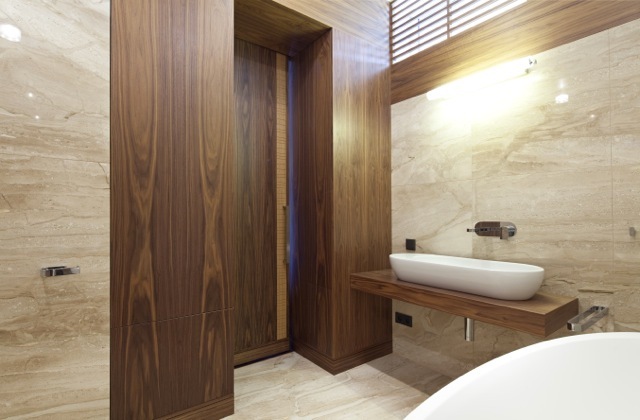 The bathroom is an intimate sanctuary and its appearance and atmosphere should reflect this. 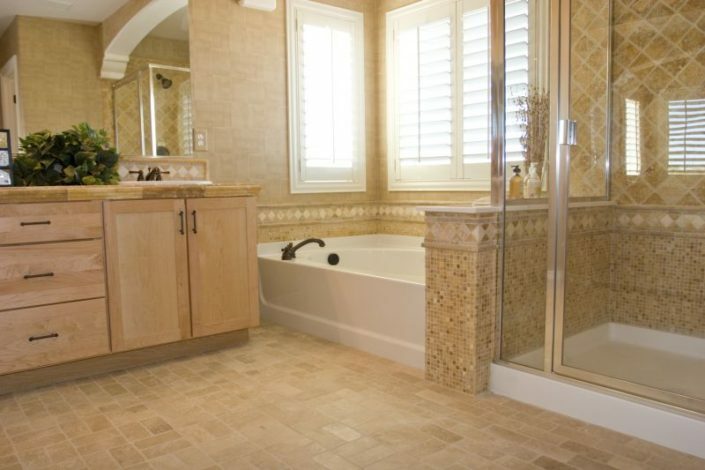 Relaxing, soothing, and enjoyable are all words that we would like you to associate with the bath and washrooms of any Los Angeles home. 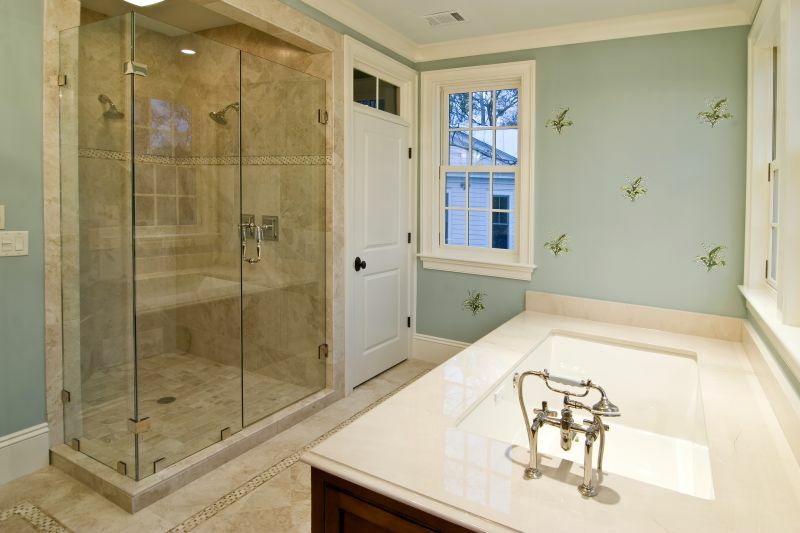 Sky Renovation’s bathroom contractor is licensed, bonded and insured with over 20 years of experience in the bathroom remodeling industry and specializes in bathroom remodels. 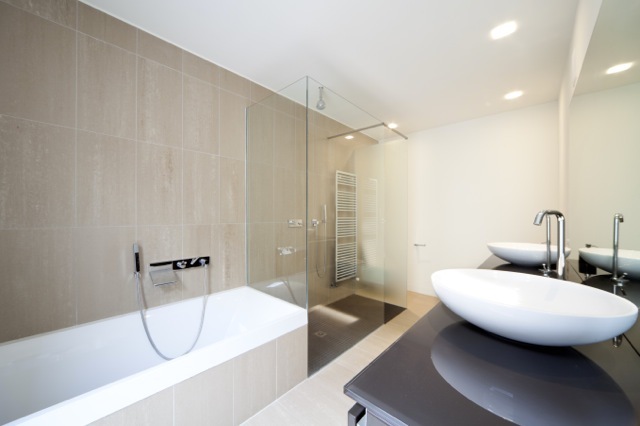 Furthermore, customer service is our priority during every phase of your bathroom renovation. 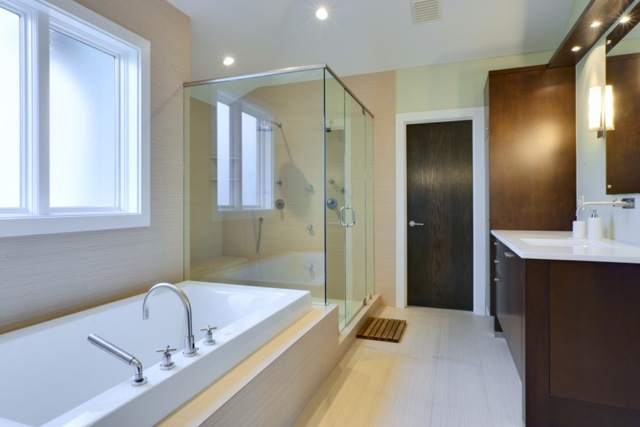 At Sky Renovation, we always obtain and apply the necessary permits for all bathroom remodeling work. Our bathroom remodel contractor will always let you use our construction company’s discounts for the purchase of your materials. We have a lot of pride in what we do, and will not consider our job complete until you’re completely satisfied with your new bathroom. 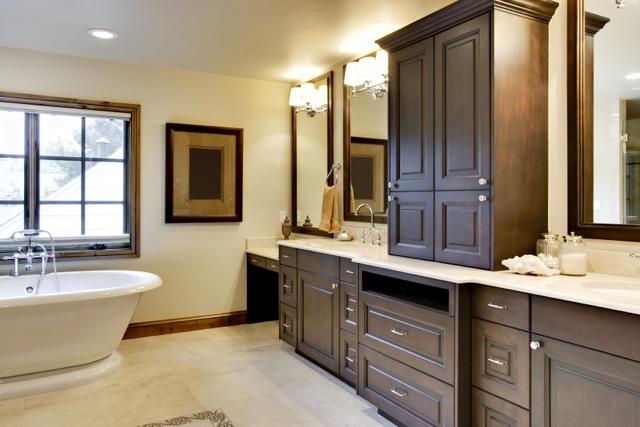 Whether you just want to update your sink fixtures, or completely remodel your entire bathroom, our contractors will help you design and create the bathroom of your dreams. 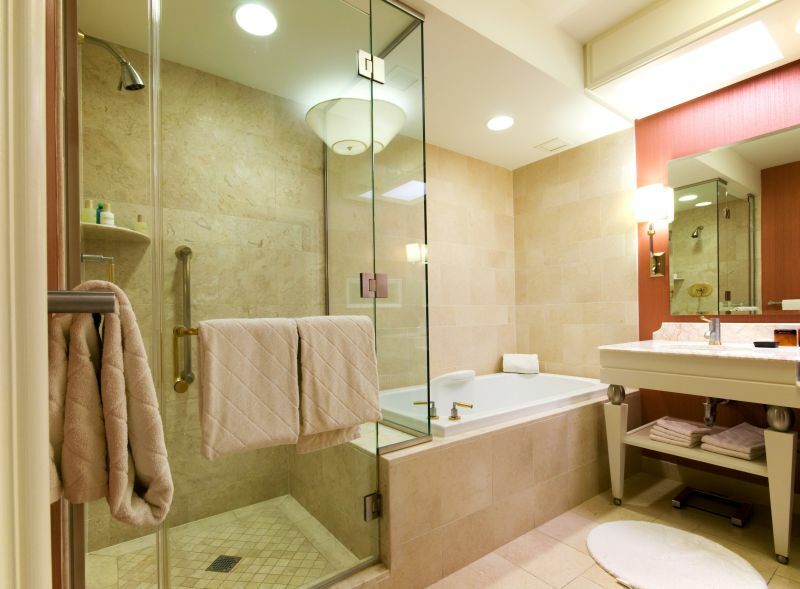 Remodeling includes major changes that impact the size and configuration of your existing bathroom. Renovation includes significant changes, but maintains the existing size and configuration. Replacement is simply removing old fixtures and installing new ones. 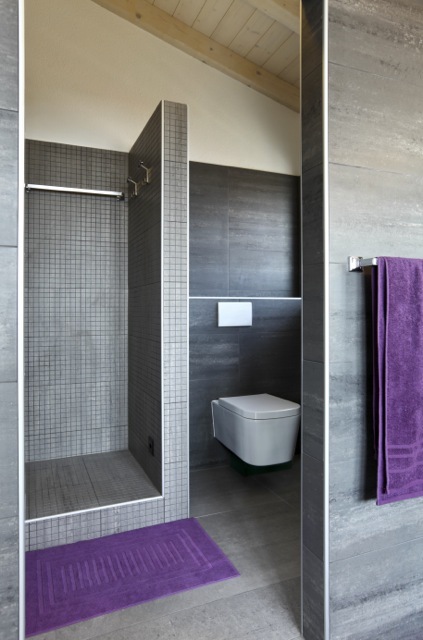 At Sky Renovation, we will work with to you to plan out how to maximize the size, configuration and functionality of your bathroom. 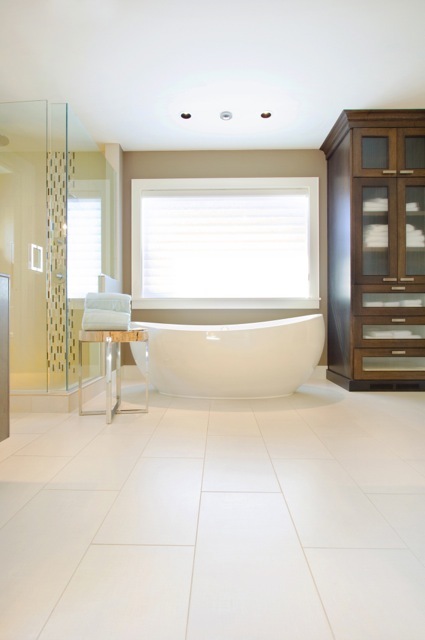 If it’s personalization you are looking for we will get to know your aesthetic preferences and lifestyle to design a bathroom that is uniquely you. 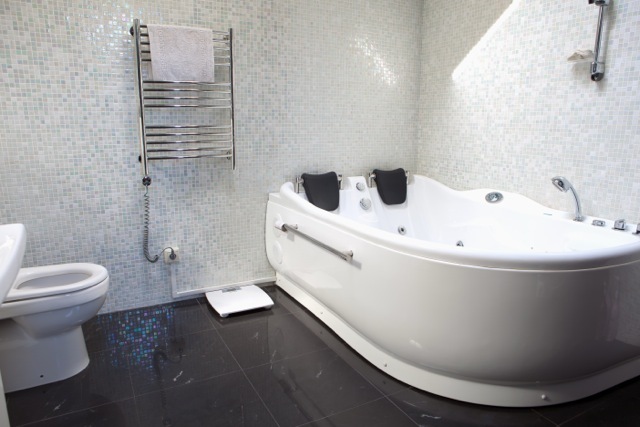 Furthermore, we will take the time required to carefully think through what you like and dislike about your present bathroom and whys to completely transform it. 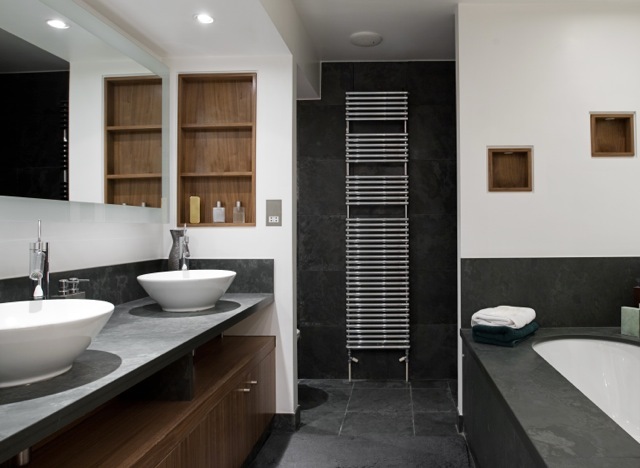 Some of the specific things that we will consider during the design process are: size and configuration in your existing bathroom, counter space and configuration, bathroom storage space, color scheme, fixtures etc. 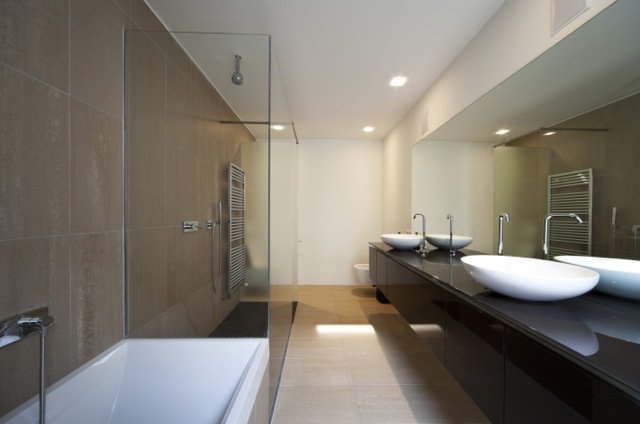 Furthermore we will work together to plan and design a bathroom that you absolutely love! From the initial design and free bathroom remodel estimate to completion, the bathroom remodeling specialists at Sky Renovation will take you every step of the way and include you in every decision, change. Our bathroom contractor will keep you updated on the progress of your complete bathroom remodel. 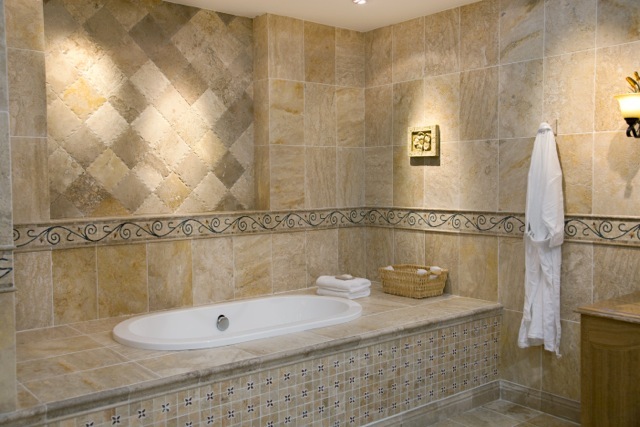 We want you to be as much a part of our bathroom remodeling project as we are. 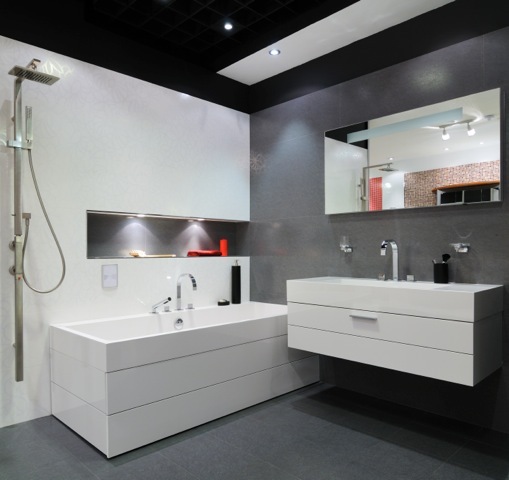 Our construction company’s designers and contactors will help you with the design and implementation of your dream bathroom! We will also present a 3D plan of your new design for your approval before we begin any work. 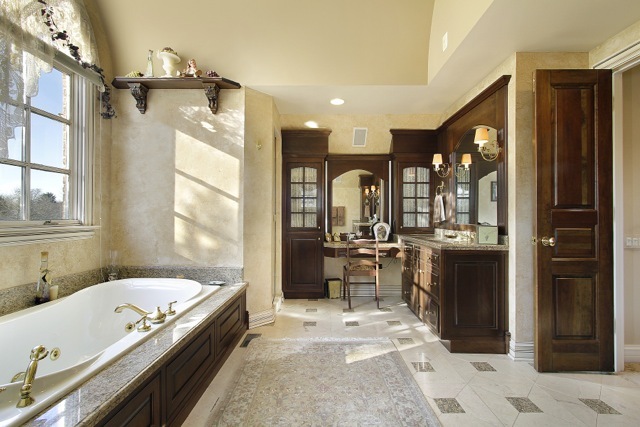 Once we have your design and all the materials we need, our complete bathroom remodel contractors will get to work on the construction and repairs of your project. We make sure all of our work is performed accurately and in accordance with all construction standards and regulations. 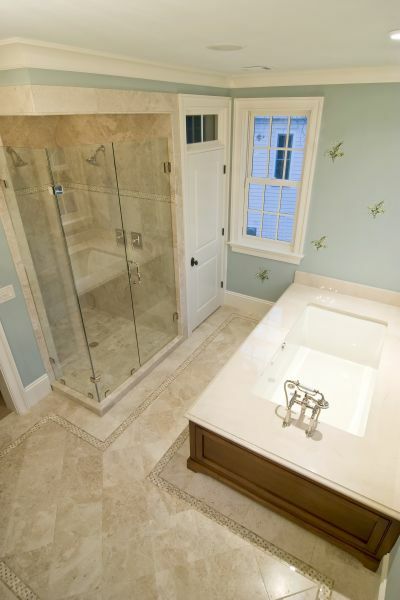 We also work efficiently; in fact, we will complete your entire bathroom remodel or renovation within 10 days! 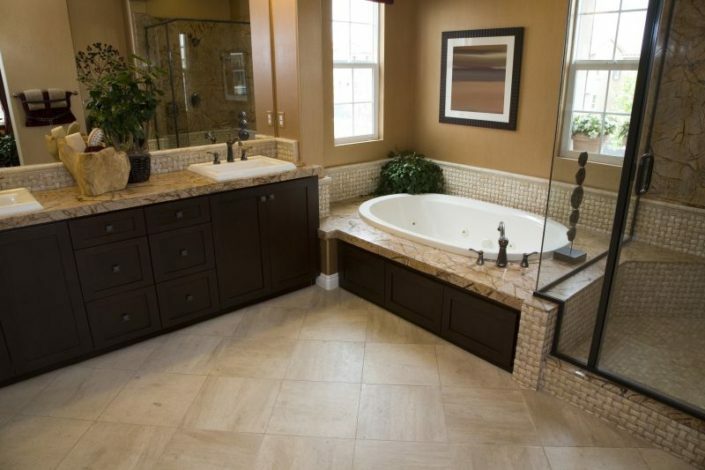 Additionally, we will not consider our work complete until you are happy with your bathroom remodel. 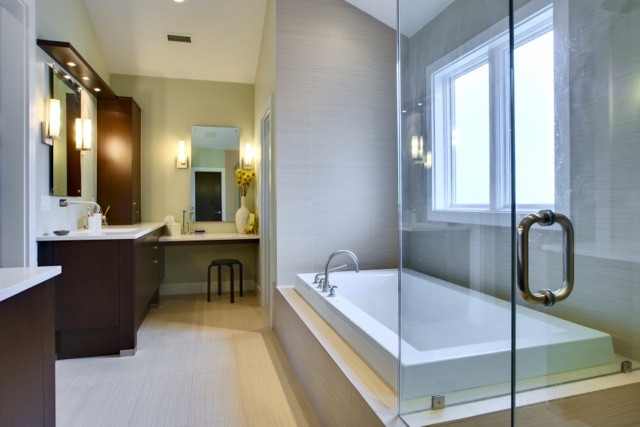 When construction is complete, we never leave a mess; instead we leave you with a luxury bathroom that is spotless and in alignment with your lifestyle and aesthetic preferences. 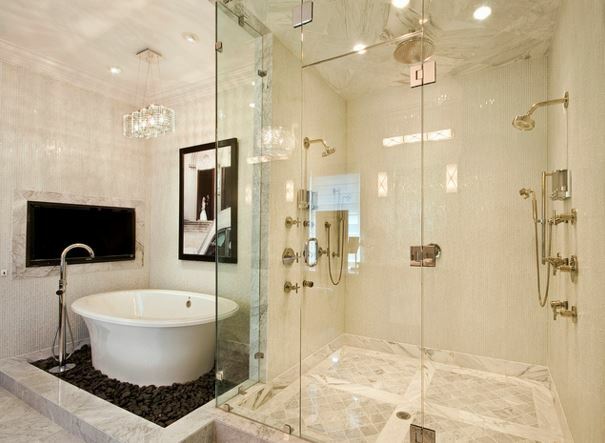 Sky Renovation Los Angeles general contractors are your bathroom remodeling specialists. From the initial design of your project to construction completion, your satisfaction is your priority and commitment.